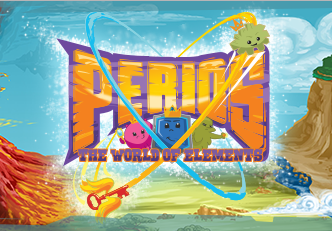 The new Perio, hide and seek, activity kit for science centers, children's museums, schools and parties is now available. 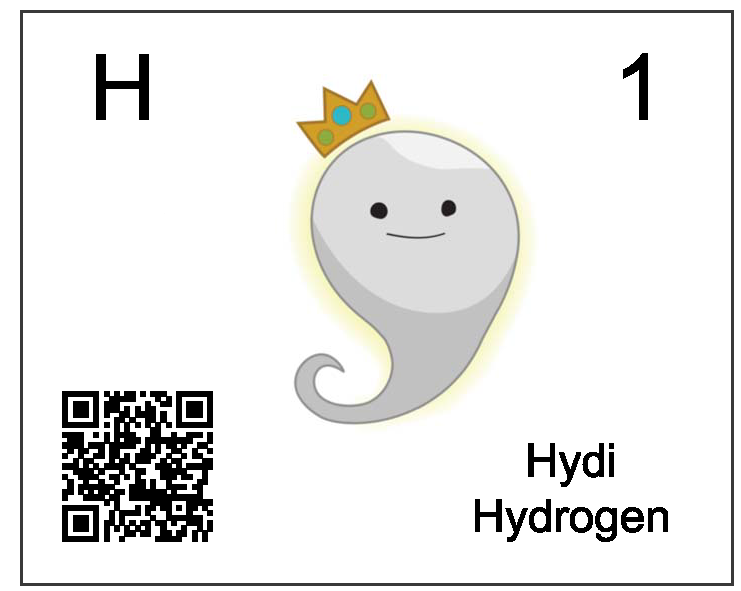 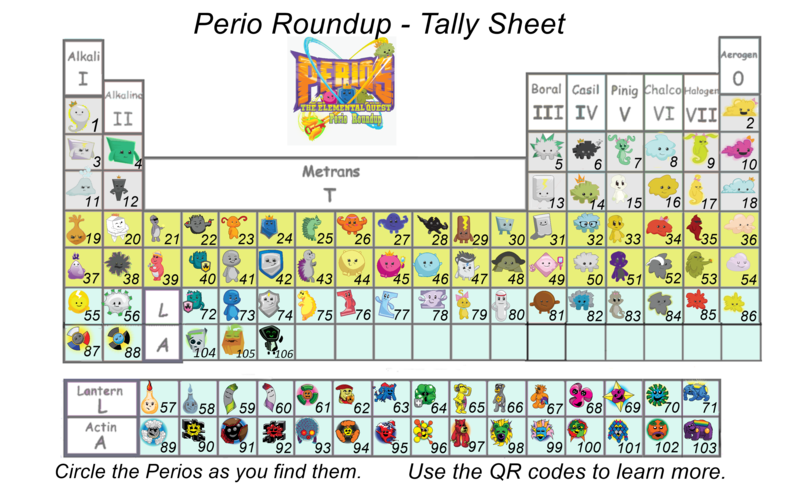 A fun way to engage active young minds and introduce the Periodic Table of Elements. 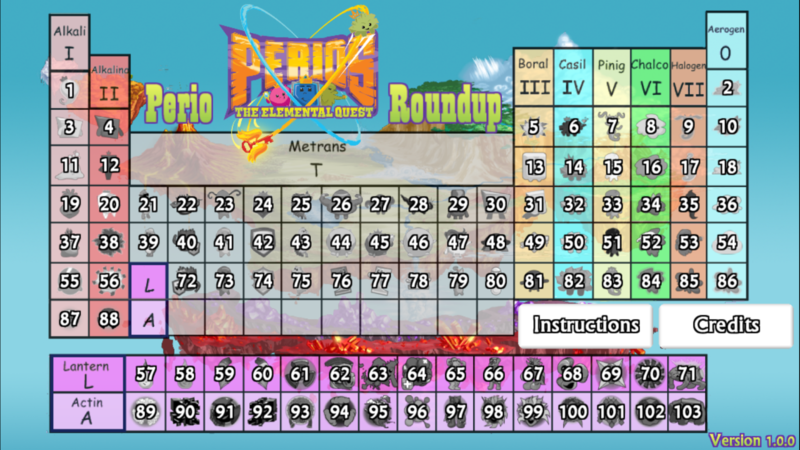 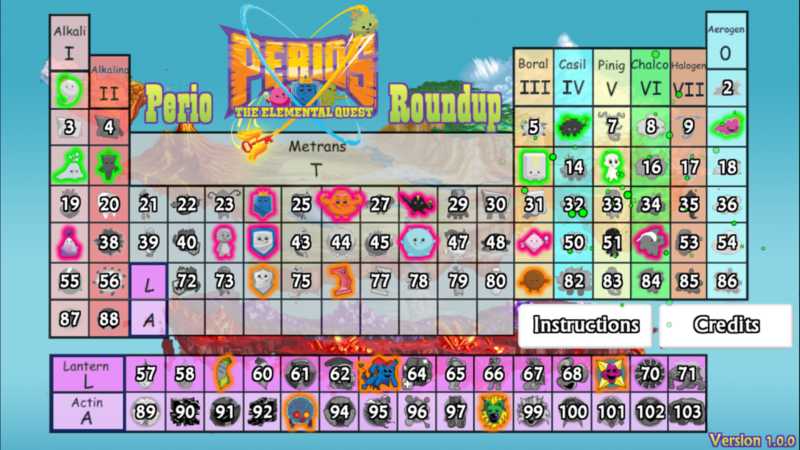 Perio Roundup kit includes posters, mini-posters, tally sheets instructions. 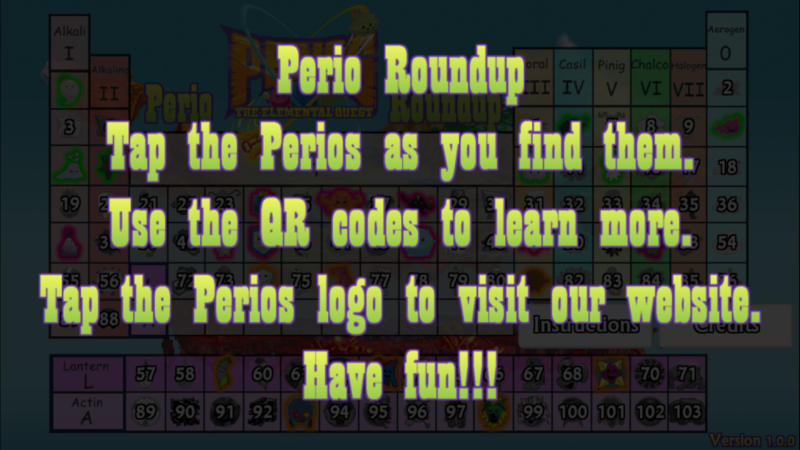 The Perio QR codes link to the Perio website page. 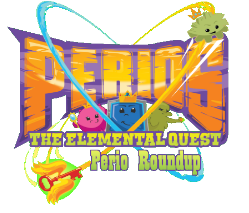 Contact us for more info at info@periosworld.com.